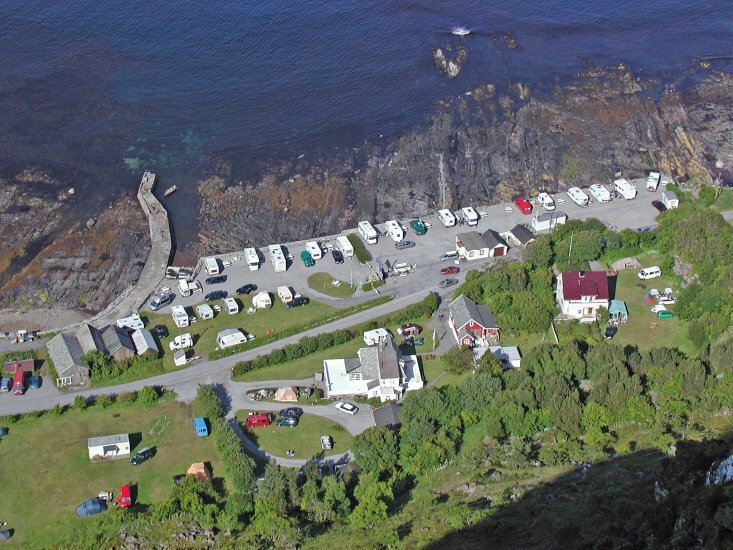 Goksøyr Camping is situated near the ascent to Norway's most southerly and easily accessable bird mountain. Not only an ideal place for those interested in nature, but also a support point, information advice center, problem solver and a base for the most types of tourist and traveller. 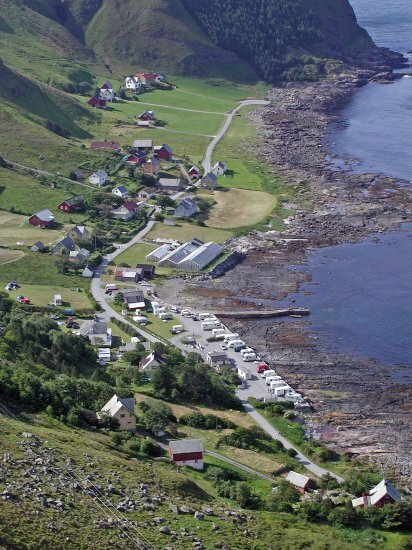 Runde is ideally situated and easily accessable when it comes to harsh, beautiful nature on the Norwegian west coast. Where else can you find, for example, approximately 500.000 birds, most of them puffins, just around the corner? The host family has all the local knowledge and knows almost everything about everything. Please contact us!